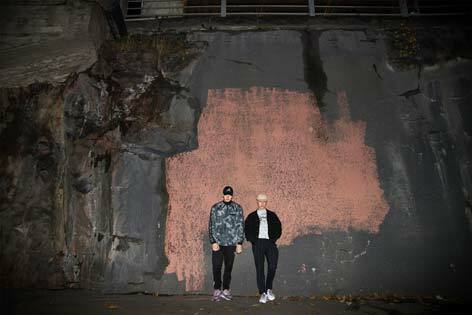 Finnish grime is a thing, and you better believe it! Otherwise you might get run over by Töölön Ketterä. Handshaking delivers the angular rhythms that syncopate around the slick rhymes of Matti8. It's all there, get ready to feel the beat!